Project Mexico & St. Innocent Orphanage performs works of mercy and helps others do works of mercy in the name of Jesus Christ, transcending cultural barriers by building homes for the poor in Mexico and by providing a home for orphaned boys through St. Innocent Orphanage. Youth Equipped to Serve provides opportunities for junior high to college students to participate in formative weekends of service, with the ultimate purpose being to raise up a generation of Orthodox Christians who lead others in living out the true mission of the church - to love and serve our most needy neighbors. A running program for 35+ years, Special Olympics Sports Camp is hosted, paid for, and sponsored by NAC Teen SOYO. 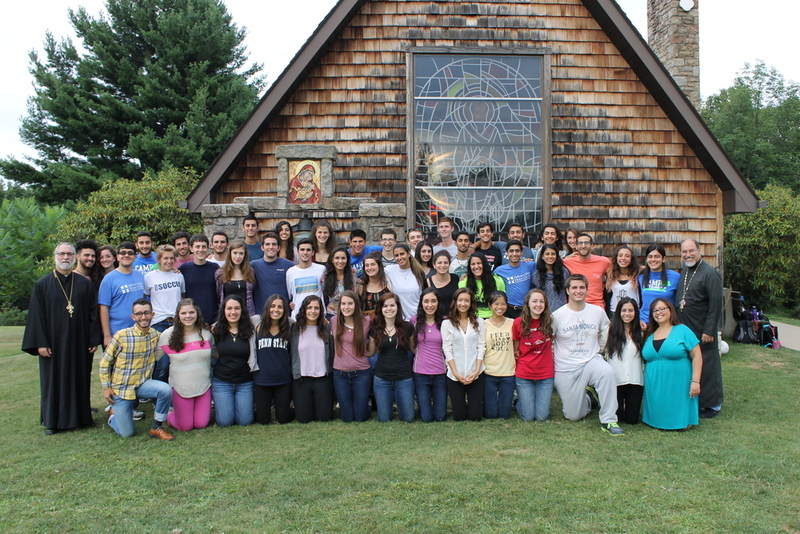 CrossRoad is a ten-day academic summer institute hosted at Hellenic College Holy Cross that prepares high school juniors and seniors to make big life decisions and connect with the Orthodox Christian theological and spiritual tradition.